Need a dry-fit performance tee to get you through your workout? 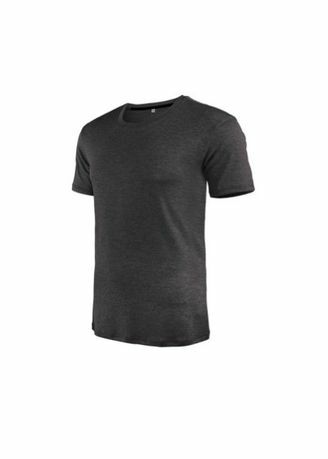 Ionicwear’s range of performance sports T-shirts for men delivers a soft feel, sweat-wicking performance and great range of motion to get you through your workout in total comfort. The Ionicwear mens T-shirt helps you stay cool and comfortable in tropical, humid weather. Whether it is for outdoor activities or hitting the gym, it is the perfect T-shirt that every sports enthusiast needs to own.